The fight against the Covenant is far from over, as Halo: The Master Chief Collection, at long last, is set to make its way to PC and Stream. 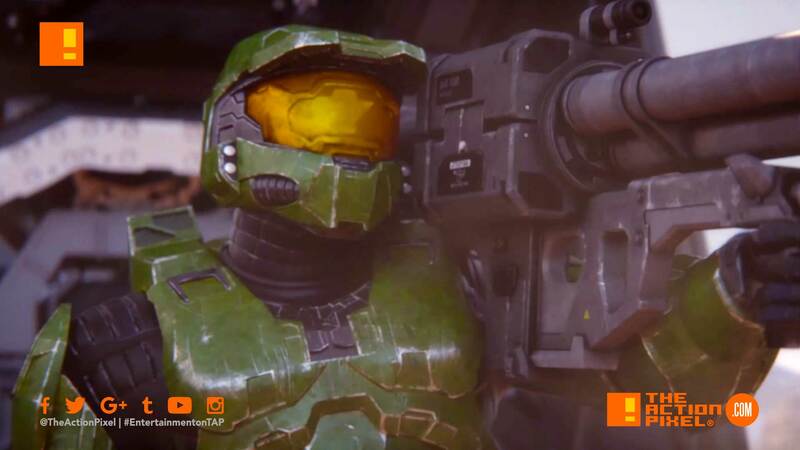 Xbox confirmed Halo: The Master Chief Collection for PC with an announcement trailer. The transition to Stream is also in the works. For the first time ever, The Master Chief’s story comes to PC. Featuring Halo: Reach along with Halo: Combat Evolved Anniversary, Halo 2: Anniversary, Halo 3, the Halo 3: ODST Campaign and Halo 4, this is the definitive Halo experience. Honoring the iconic hero and his epic journey, The Master Chief’s story is brought together with a total of 67 campaign missions plus more than 120 multiplayer maps (including the original Halo Combat Evolved maps) and Spartan Ops maps. Now built for PC with mouse and keyboard support and up to 4K UHD and HDR. Excited for Halo PC Gamers? Let us hear what you think of the news in the comment section!